The deal could remove one cloud that hangs over Tesla. 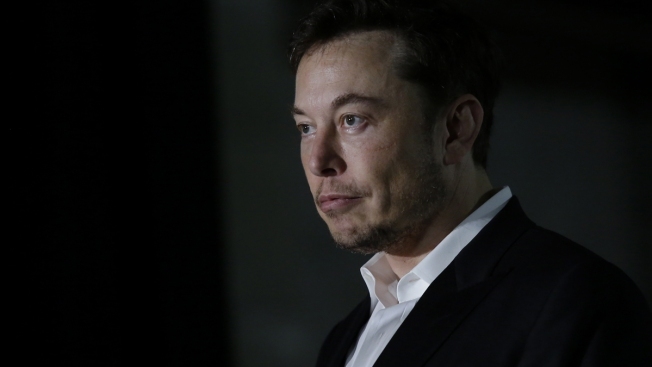 Investors fretted about the company's ability to cope without Musk, a charismatic entrepreneur whose penchant for coming up with revolutionary ideas as drawn comparisons to one of Silicon Valley's most revered visionaries, Apple co-founder Steve Jobs. Tesla's stock plummeted 14 percent Friday after the SEC filed its lawsuit, erasing more than $7 billion in shareholder wealth. Many analysts predicted the shares were bound to fall even further if Musk was forced to step down. The steep downturn in Tesla's market value may have influenced Musk to have an apparent change of heart and negotiate a settlement. Musk had rejected a similar settlement offer before the SEC sued Thursday, maintaining he had done nothing wrong when he posted an Aug. 7 tweet declaring that he had secured the financing to lead a buyout of Tesla.